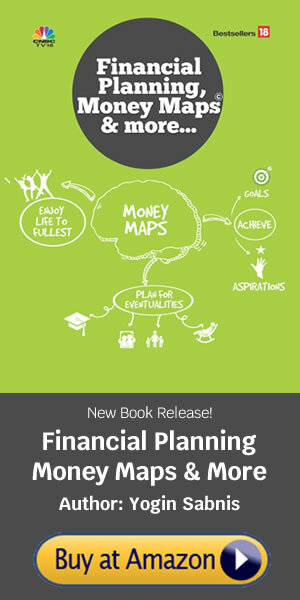 At the beginning of New Year 2013, we shared with you our thoughts not only relating to finance but in general as well, in the form of a Mind Map on a Life Worth Living. As the new financial year starts, here we once again share a few tips in making our clients financial lives easier. I will collect my statements relating to Income generated in 2012-13 in April 2013 itself:I will submit all the above information to my Tax consultant in the month of April 2013 itself. I will do my Tax planning for the year 2013-14 in the month of April 2013 itself, instead of waiting till March 2014 end. I will pay my PPF contribution latest by 5th May 2013 to get interest@8.7% on this contribution for 11 months. I will review my Medical Insurance sum assured and see whether this amount will be enough after 10-20 years to meet any medical emergency. I will review the terms and conditions of my medical insurance to check whether this policy has any sub-limits or expects me to bear a portion of the claim amount (Co-pay condition) and last but not the least, whether I can renew it for life time. I will make an analysis of expenditure pattern in the previous year 2012-13 and categorize them into Essentials and Luxury. I will plan my expenses for 2013-14 on the basis of the above categorization. I will allocate my increments, bonuses and windfall gains received in 2013-14 in three baskets: Loan repayments, Investments and Indulgences. I will start the process of preparing a Will in April 2013 itself. I will implement the recommendations given by my Financial Advisor within 15 days.